I was raised in the presence of various pets – dogs, cats, rabbits, pigeons, goats, gold fish, hamsters, quails, hens, ducklings, and other types of domesticated animals that can be brought into one’s home. My father loves animals so much growing up felt like I was living in a farm in the middle of the city. Among all the pets we had, the rabbits were my favorite when I was a kid. We even organized a baptismal ceremony for my rabbits where I invited my neighbors as godparents. When my rabbits died, my playmates and I held a funeral service for them and had our play-pretend priest bless the rabbits to ensure that they go to heaven. For some people, pets are just domesticated animals existing to serve as protectors and companions of human beings. 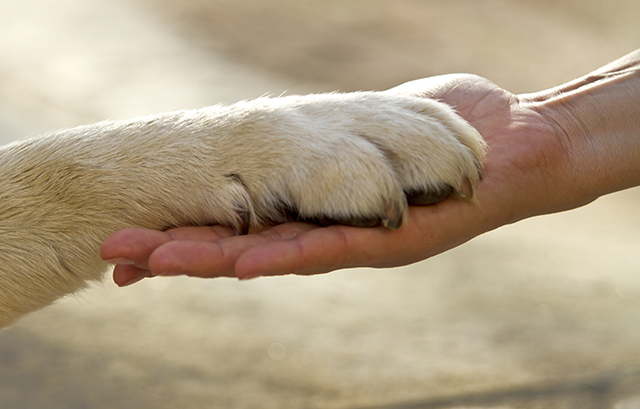 For others, pets are more than that – pets are friends and important members of the family. Pets can teach us loyalty, empathy, friendship, and compassion way better than other human beings ever can. Living on my own at present, I miss the company of my old pets. Unfortunately, pets are not allowed in my condo. Luckily, I live near Araneta Center, which houses the Bengal Brew/ Wolf and Bear Café, the world’s best pet café. Located at the Manhattan Parkview, Bengal Brew/ Wolf and Bear allows guests to play and cuddle with dogs and cats of all sizes. Araneta Center’s Bengal Brew/ Wolf and Bear Café is truly a haven for those who love pets but can’t keep one at home! Aside from having the world’s best pet café, Araneta Center has good news: the premier live-work-play hub in the Metro is now pet-friendly! Pet-lovers can now enjoy their days off strolling around the center with their beloved pets! This is Araneta Center’s latest move in giving its patrons maximum customer experience. For more info, visit: https://www.aranetacenter.net/petpals.